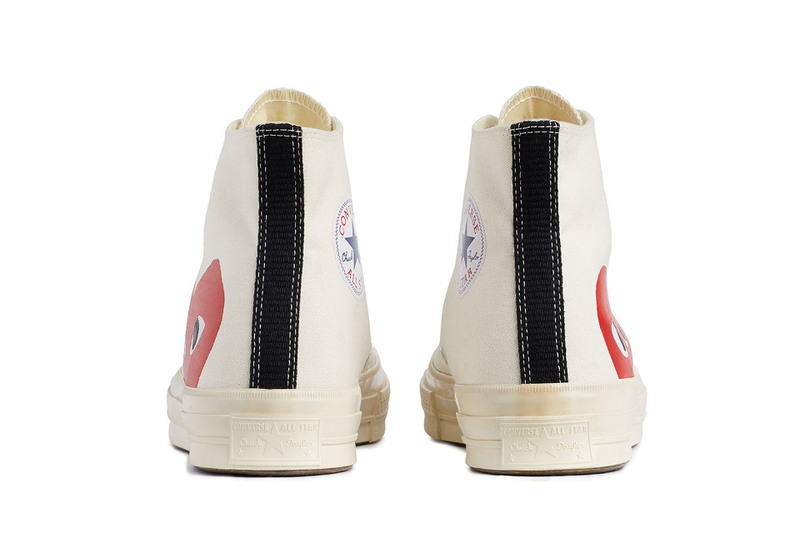 Today we get a first look at the next collaboration between Converse and heritage brand Nigel Cabourn. 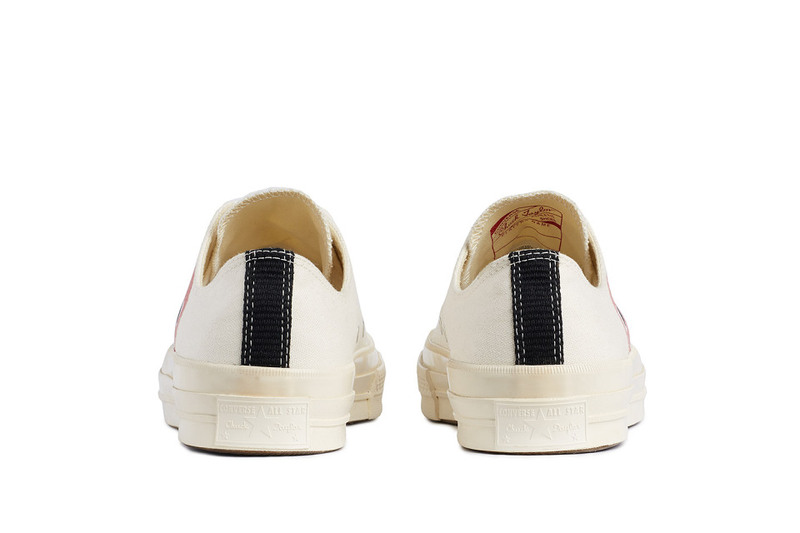 After previously having done the Chuck Taylor All Star Bosey and the Plimsole, Nigel Cabourn worked on the Chuck Taylor 1970 this time. 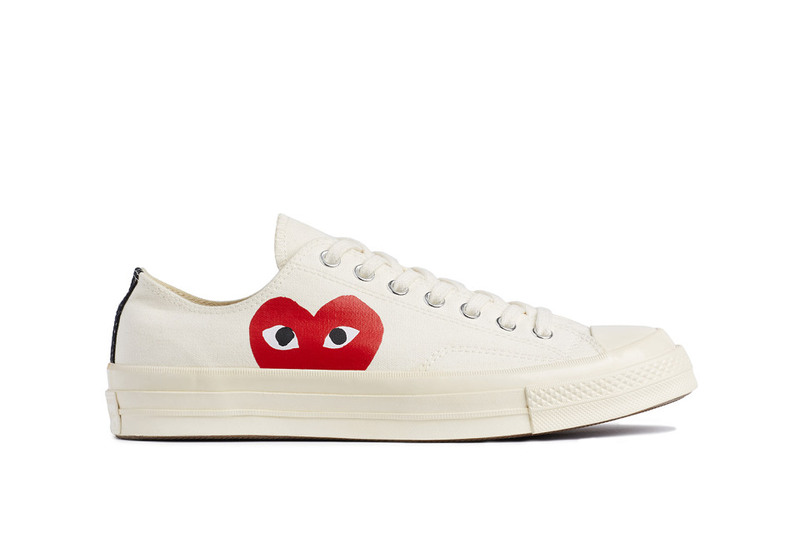 Giving it a white upper and red details and branding, the look is clean and perfect for the summer months that lie ahead. 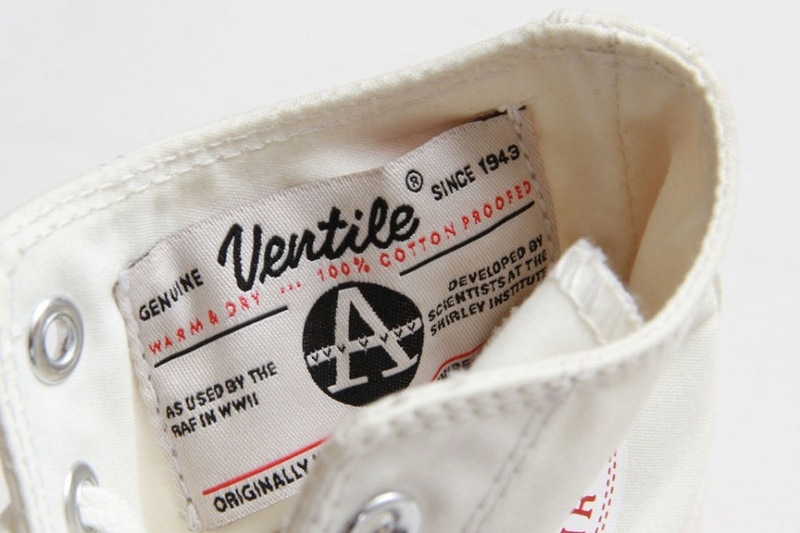 The designer used Ventile fabric for the upper, making the shoes weatherproof, which is a subtle, yet exciting feature on these. 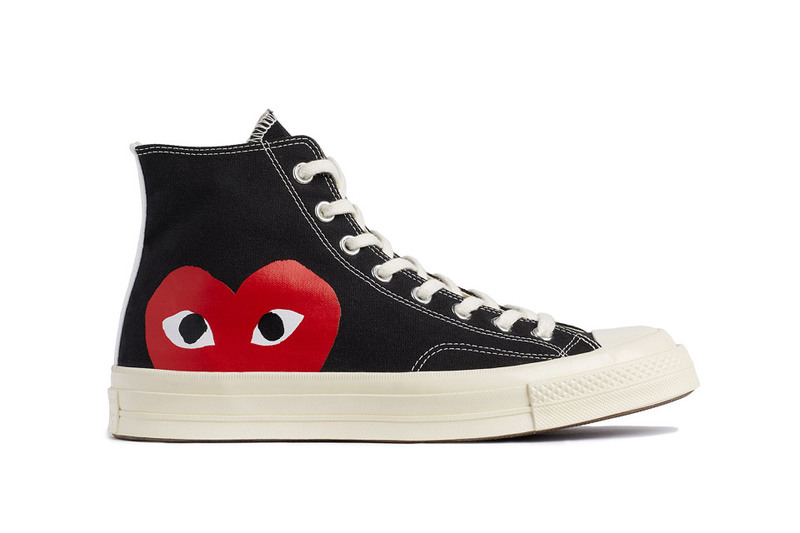 The sneakers will release at select retailers on March 21. 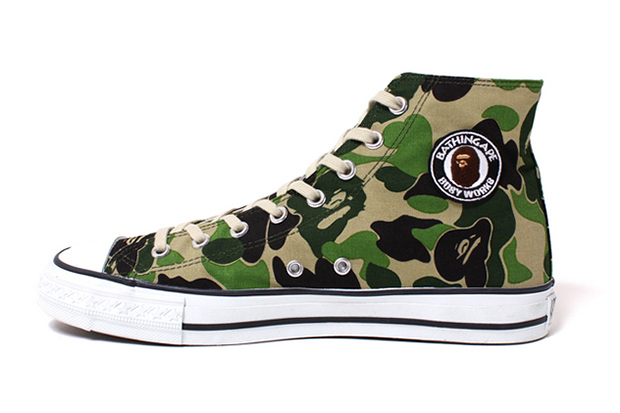 A Bathing Ape presents a summertime footwear staple with its ABC CANVAS APE STA HI. 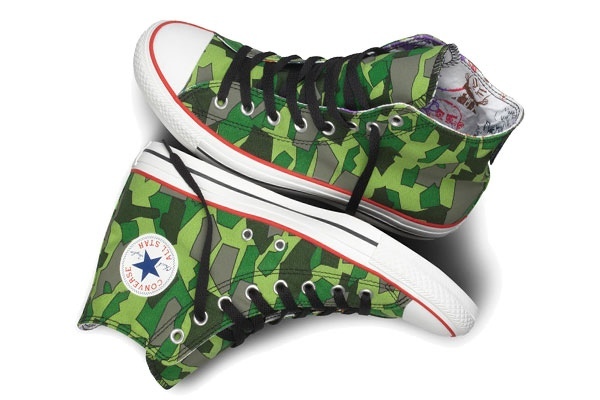 A classic vulcanized sneaker, (their expensive Chuck Taylor Hi) this hi-top features an all-over BAPE camouflage print in shades of green and tan. 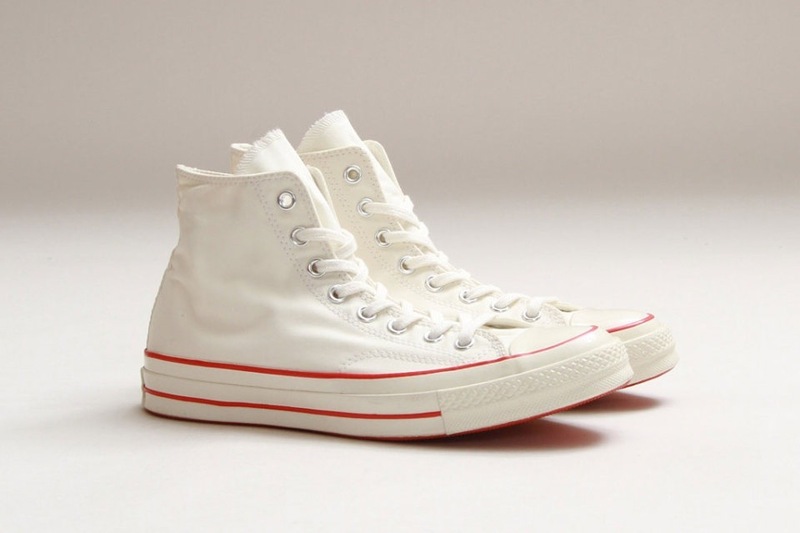 The simple white toe cap and sole with black foxing complement the upper nicely, as do the light tan-colored laces. 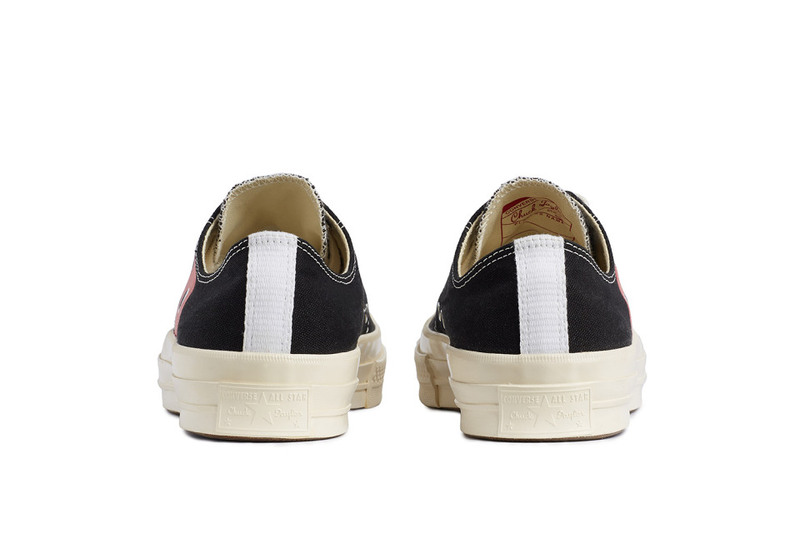 Crafted from full canvas, these APE STA HIs should make a great addition to the shoe rotation this summer. 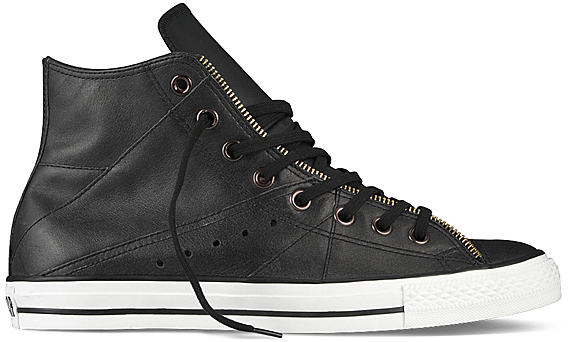 The collaboration last Spring between CONVERSE and outerwear specialist Schott New Yorkintroduced Motorcycle Leather Jacket, a Chuck Taylor off shoot derived from Schott’s famous leather motorcycle jacket. 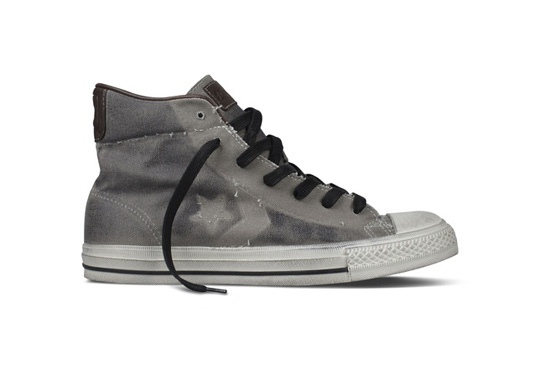 And while the model proved to be immensely popular, it was exclusive toCONVERSE First String retail outlets only. 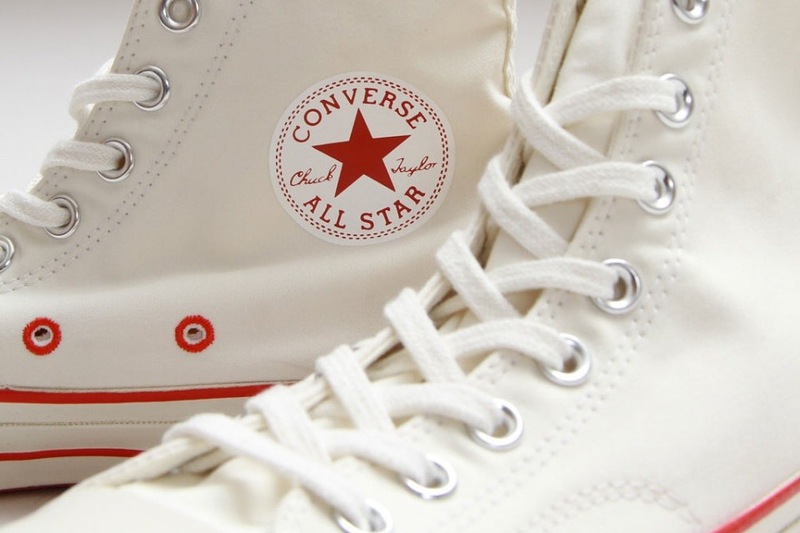 This Spring, CONVERSE will introduce the model once again. 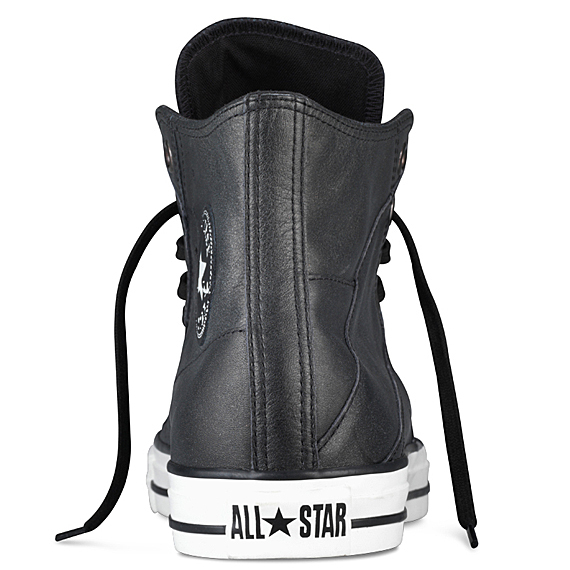 While Schott will not take part in this release, the Motorcycle Leather Jacket still features the same genuine leather upper, full zip adornment around the eyelet, and offset stitch work. 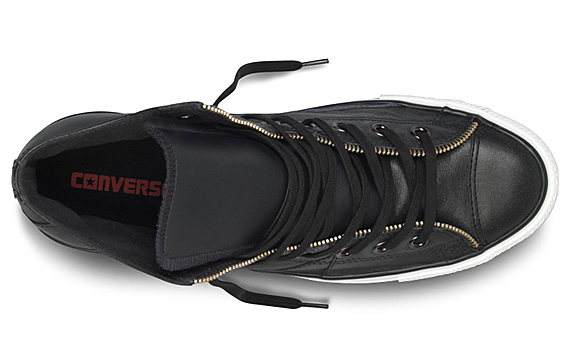 Comes in high or low (oxford) variants, both are available in black leather. 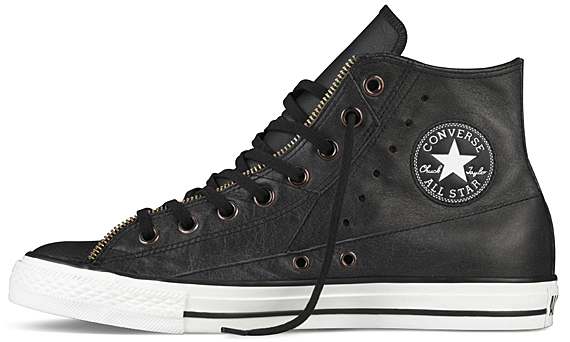 There is also the brown leather edition, though only comes in oxford design. 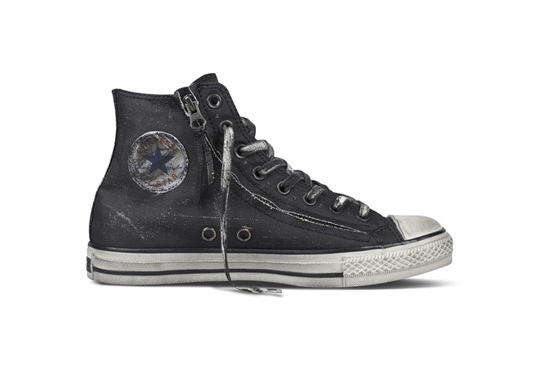 I always like John Varvatos’s Converse because they look like Converse should look..BATTERED! 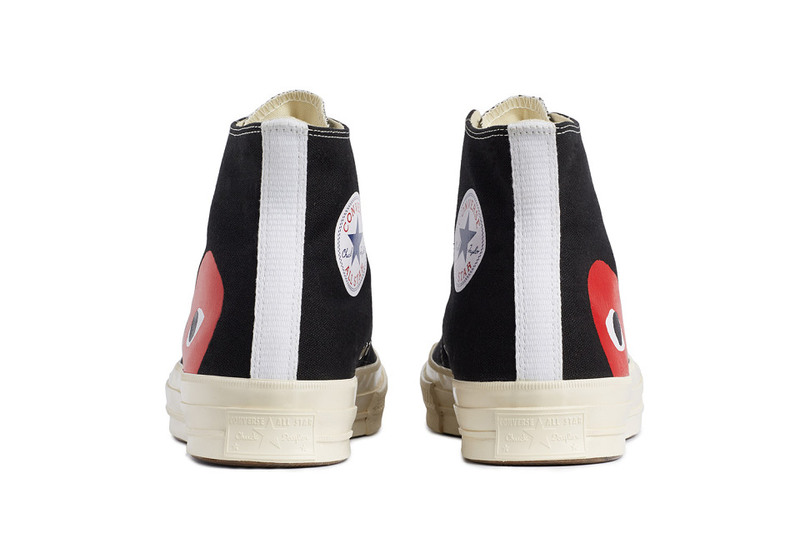 So for me Distressing is a good thing, Chuck Taylor All Star, Pro Leather, Star Player and Sprint Grip sneakers have been given a worn out treatment on the soles and uppers that give the collection a cool edge for Spring Summer 2012. These are the two stand outs for me. 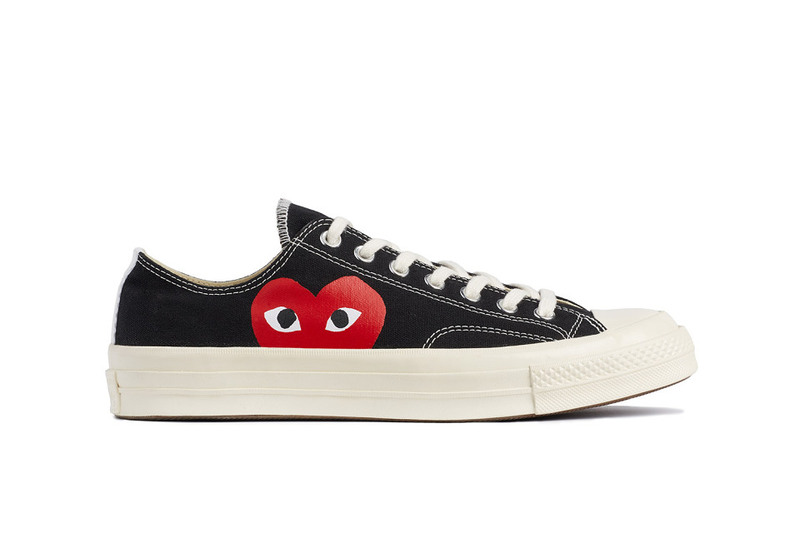 They should be dropping in the next couple of weeks. 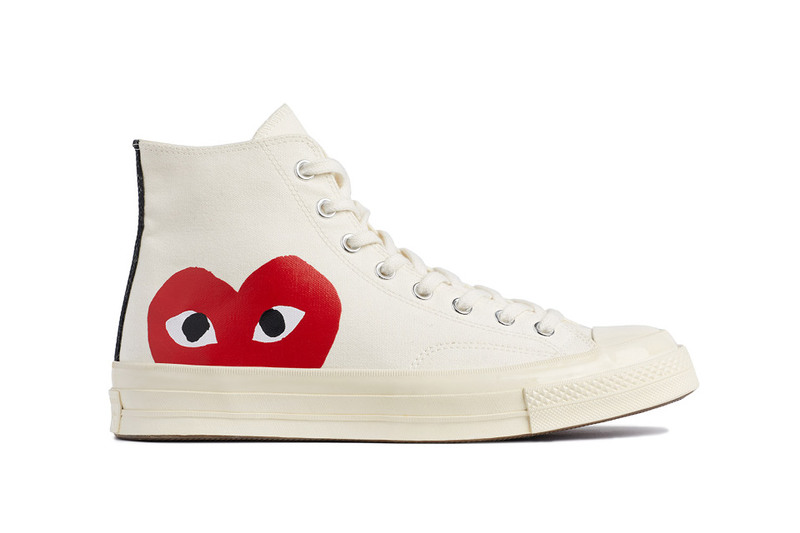 To be released in Febuary next year is the Gorillaz x Converse Chuck Taylors that will feature graphics from Jamie Hewlett, co-creator of Gorillaz and who is mostly responsible for the band’s virtual image. 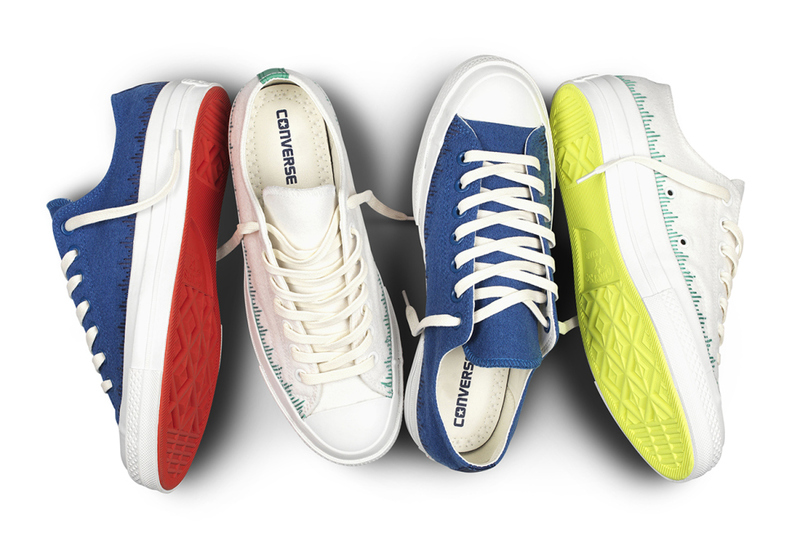 The collaboration comes as part of Converse’s project named, ‘Three Artists. One Song’ musical experiment where Gorillaz will be one of the three musicians from different genres who’ll come together to produce a song.